Let your child see the world in a whole new way! 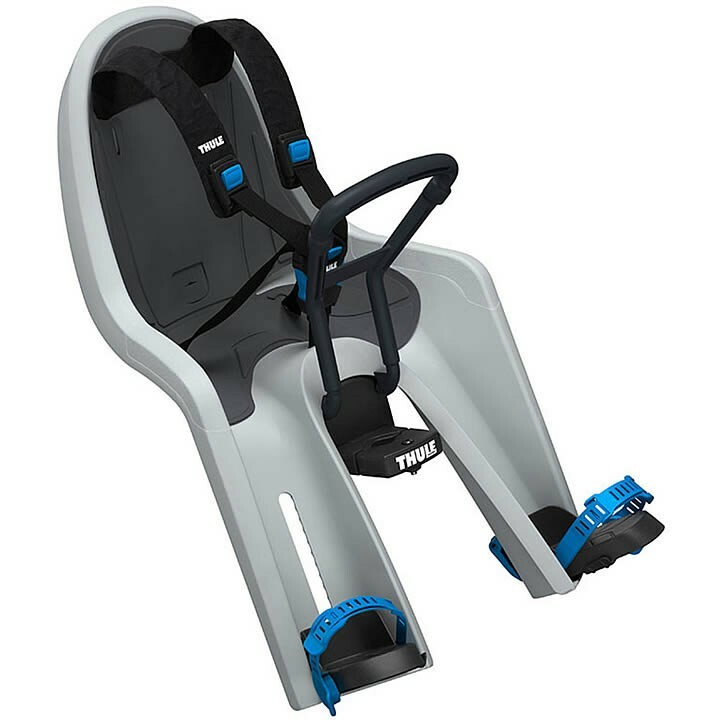 The Thule RideAlong Mini front child bike seat has an intuitive design for a safe, easy, and enjoyable ride. Designed and tested for children from 9 months∗ to 3 years old, up to 33 lbs/15 kg. ∗Consult a pediatrician for children under 1 year old.